Parent/Student/Teacher Interviews are being held on Tuesday and Wednesday, November 21st & 22nd from 4:00-8:00. The SchoolSoft Conference Manager will open to parents on Wednesday November 8, 2017 at 12:00 PM. 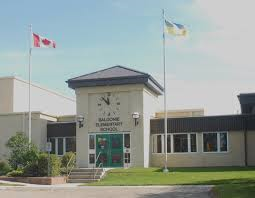 You can access the Conference Manager at https://balgonie-sk.schoolsoft.com/login.jsf.